These are the only three books I need as I prepare for 2018. In "Necessary Endings" Dr. Henry Cloud helps me identify what I need to let go of. In "Striped Pears and Polka Dots, The Art of Being Happy" Kirsten Sevig reminds me the goal is the journey, not the destination. Like when on a road trip and my kids would ask, "Are we there yet?" And the 2018 Planner I bought myself at Anthropologie with my 15% birthday discount gets me organized. Be happy! Enjoy the process! Kirsten is absolutely correct. I have experienced the value of process working with Soreyda and all the other planners and models and designers to produce Blossom 2018. 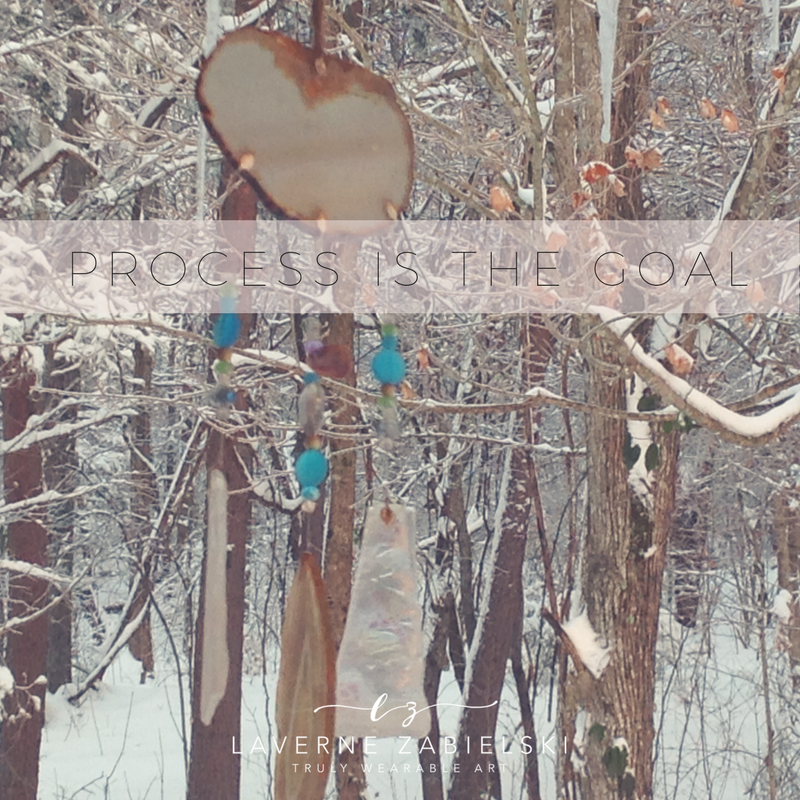 It started with a conversation about how to take all that has been painful in 2017 and allow it to blossom into something beautiful and empowering. Let’s say adios to 2017 in a fun and fashionable way! Lexington Fashion Designers: Rosario Sosa, Iris Jimenez, Krista Shah, Laverne Zabielski, Soreyda Benedit-Begley, Ronald Cooper and Mya Price. Traditional Chinese costumes and dance showcase by Shuling Studio. Dance performance by America Diminicci, Tahiti dance performance by Claudia Ochoa, and Jazz performance by Connor Perry. Music performance by LaKyya Washington. Dance party with DJ Xtremo!